Dr. Jamie H. Chung is originally from Seoul, South Korea, and moved to Southern California as a teenager. After graduating from her high school as the Valedictorian, she attended Cornell University in New York, where she graduated with a degree in operations research and industrial engineering. After college, Dr. Chung received her Doctor of Dental Surgery degree from the University of California, San Francisco. It was here that she fell in love with the science, biology and excitement of periodontics. She continued her passion for periodontics at Harvard University, School of Dental Medicine in Boston, Massachusetts. While there, she conducted extensive clinical research in periodontology both at Harvard and the Forsyth Institute. During her years at Harvard, she received vigorous clinical training from the top clinicians and researchers from around the world. She also found time to publish multiple scientific studies in a number of dental journals. Furthermore, Dr. Chung has presented her research at various national and international meetings and is viewed as a leader by her peers. 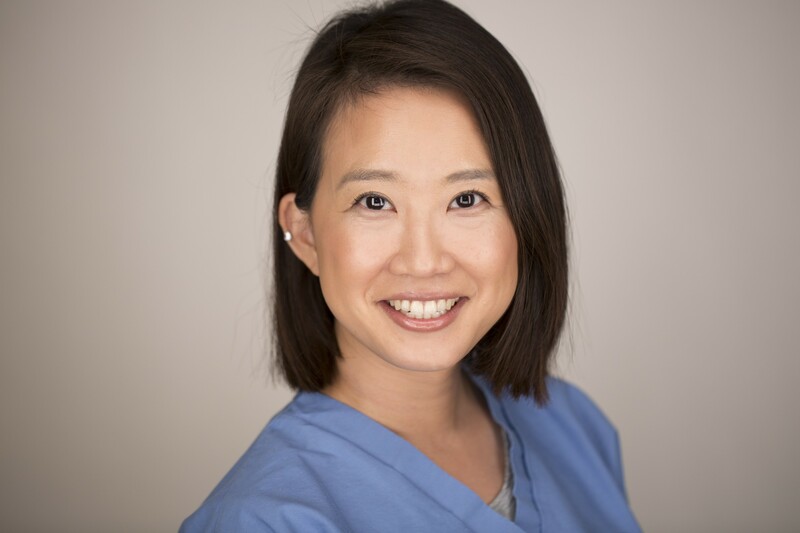 Dr. Chung believes in providing the highest quality of dental care to her patients in a welcoming and friendly environment. She emphasizes comprehensive dental care that is tailored to individual patients. This means that she looks at her patients as a whole and collaborates with their restorative specialist, to ensure that her patients receive only the most optimal care. Dr. Chung is fluent in English and Korean. She enjoys outdoor sports, which includes swimming, snowboarding, tennis and golf. She also loves to travel. She also considers herself a foodie, as she enjoys cooking and sharing great food with her friends, family and colleagues.